Indoor pollution, including house dust, is one of the most common problems addressed by allergists. 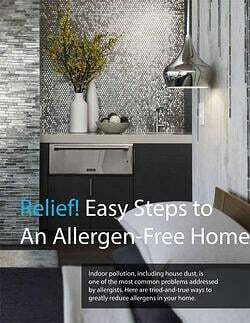 Here are tried-and-true ways to greatly reduce allergens in your home. Fill out the form on this page to download your copy!